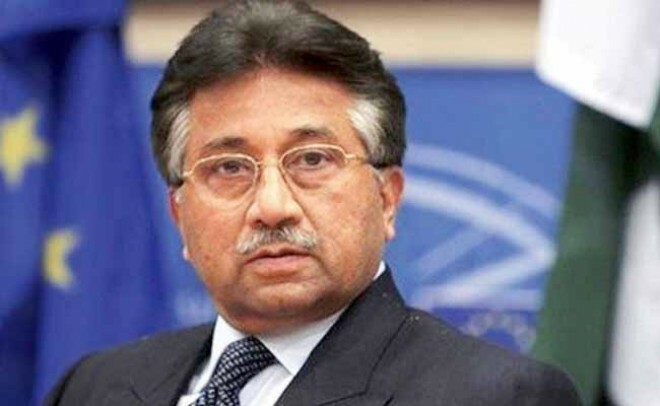 New Delhi, March 7: Former Pakistan President Pervez Musharraf on Wednesday said the Jaish-e-Mohammed was a terror outfit but indicated that his country's intelligence had used it to carry out attacks in India during his tenure. Asked why he had not taken action against the organization during his stint in power (1999-2008), he claimed those times were "different". Both India and Pakistan were involved in a clandestine struggle, "carrying out bombings in each other’s territory", he said, adding his country's intelligence agencies were engaged in it.